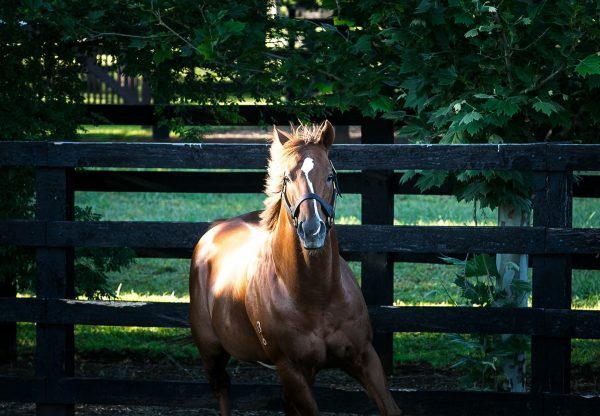 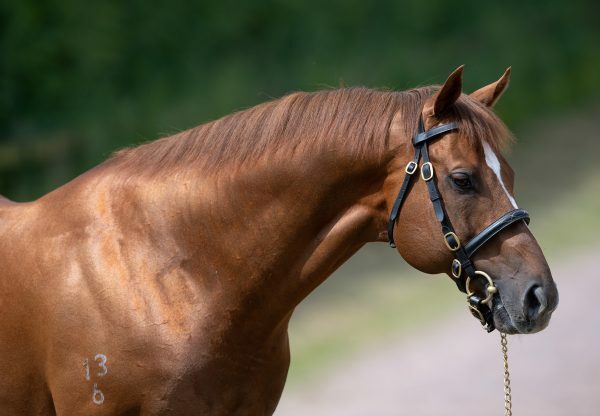 Starspangledbanner continues to shine in both hemispheres and he had a brilliant result in the Newmarket sale ring on Wednesday. 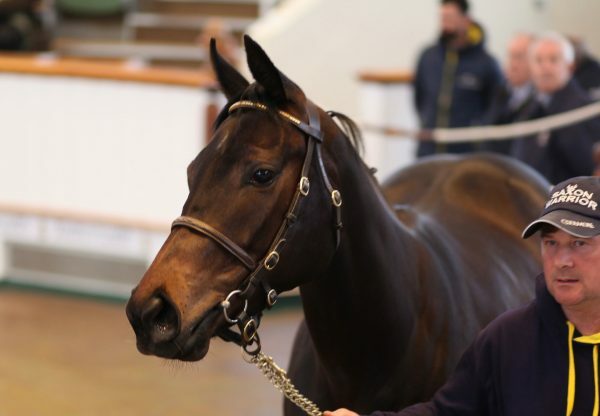 A half-sister to this seaon’s Listed winner Mrs Gallagher, from the family of top sprinter Harry Angel, changed hands for 750,000gns at the Tattersalls October Yearling Sale on Wednesday when bought by Stroud Coleman Bloodstock. 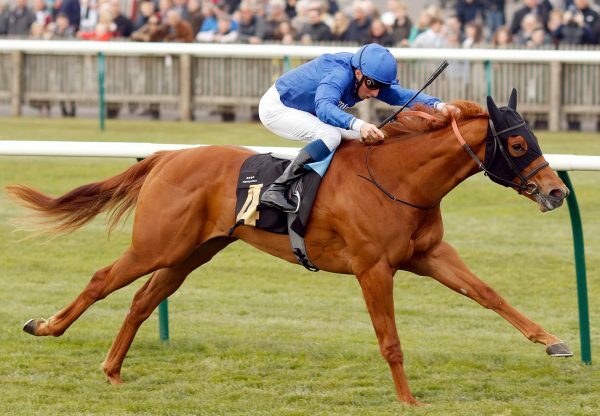 The filly was bred by ORS Bloodstock and Stanley House Stud and was consigned by Peter Stanley’s New England Stud.